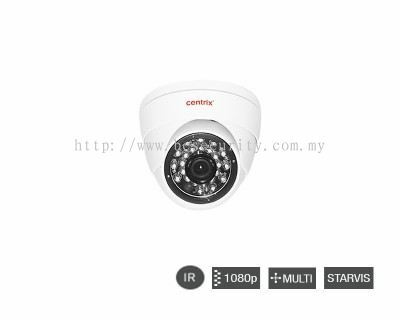 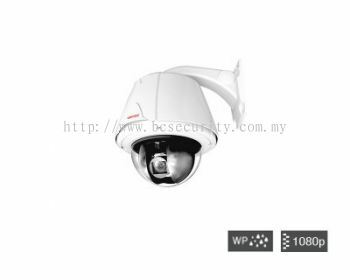 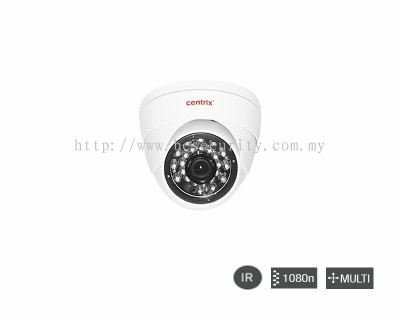 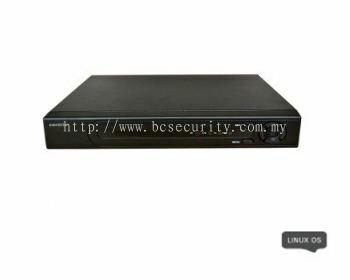 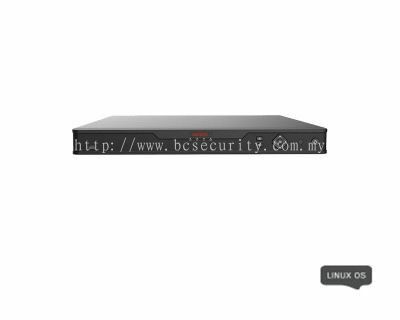 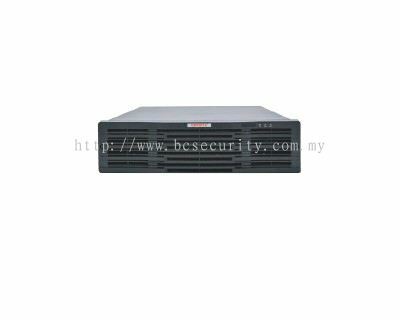 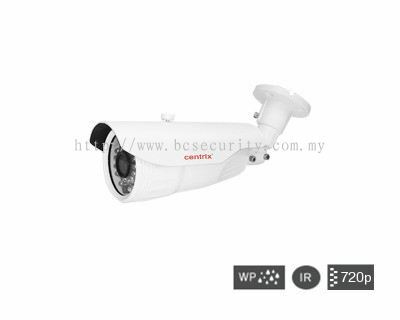 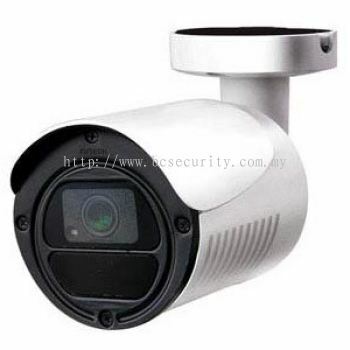 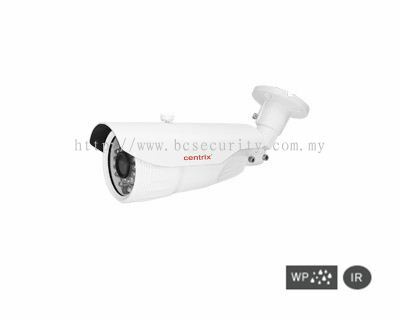 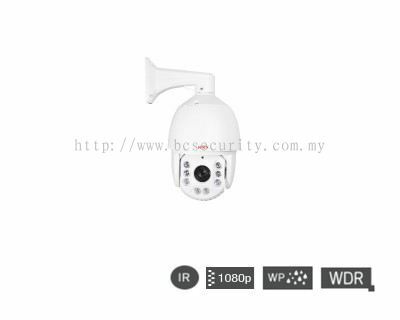 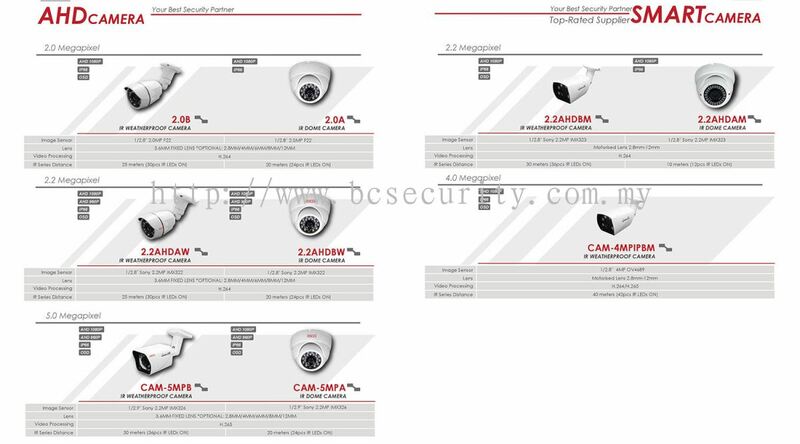 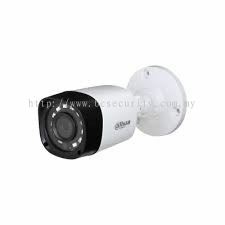 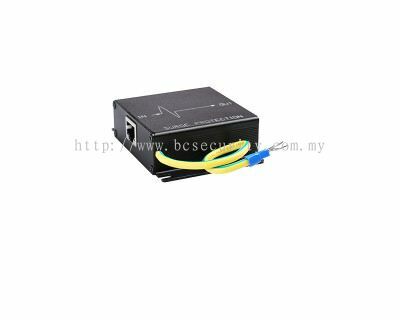 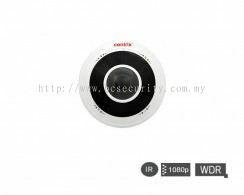 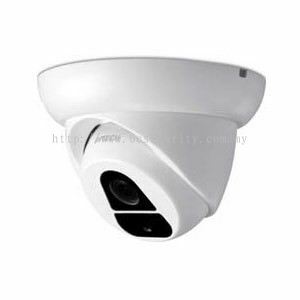 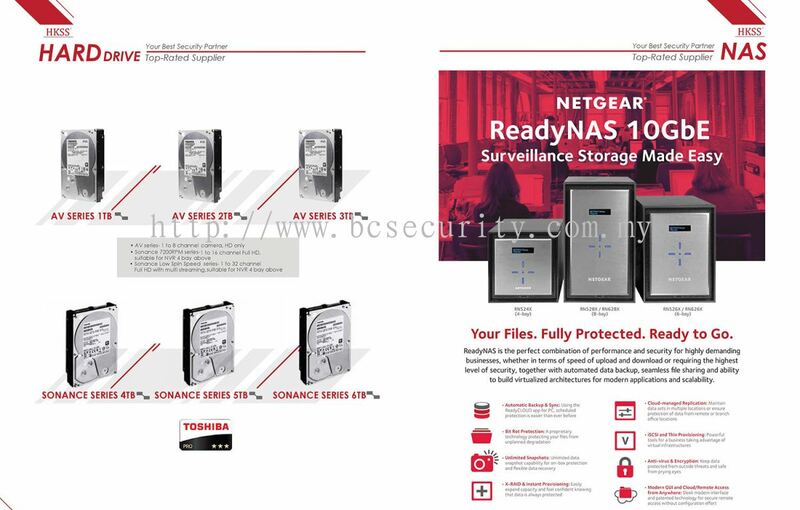 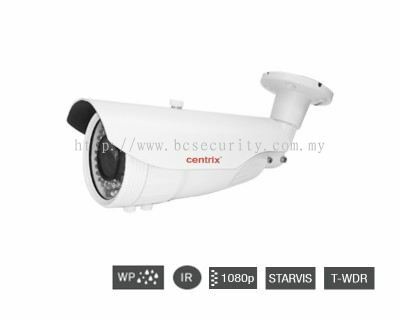 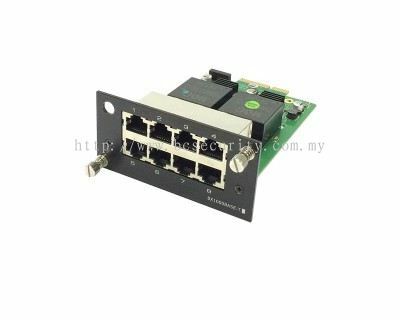 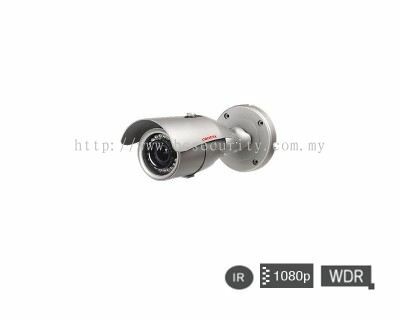 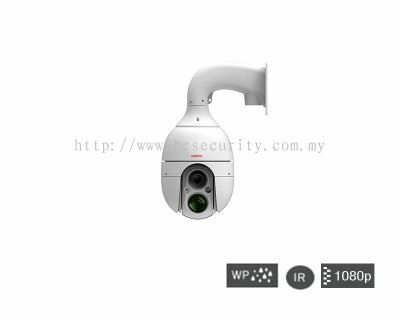 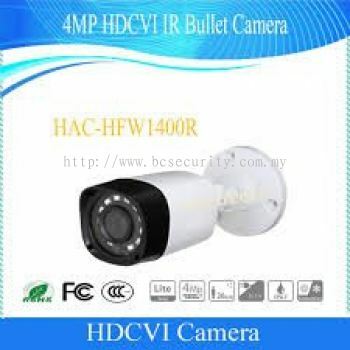 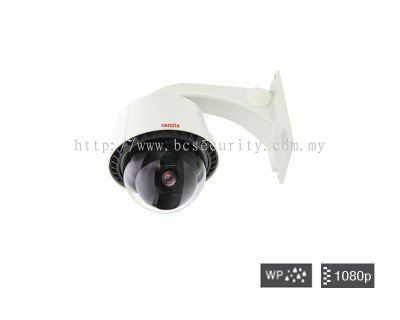 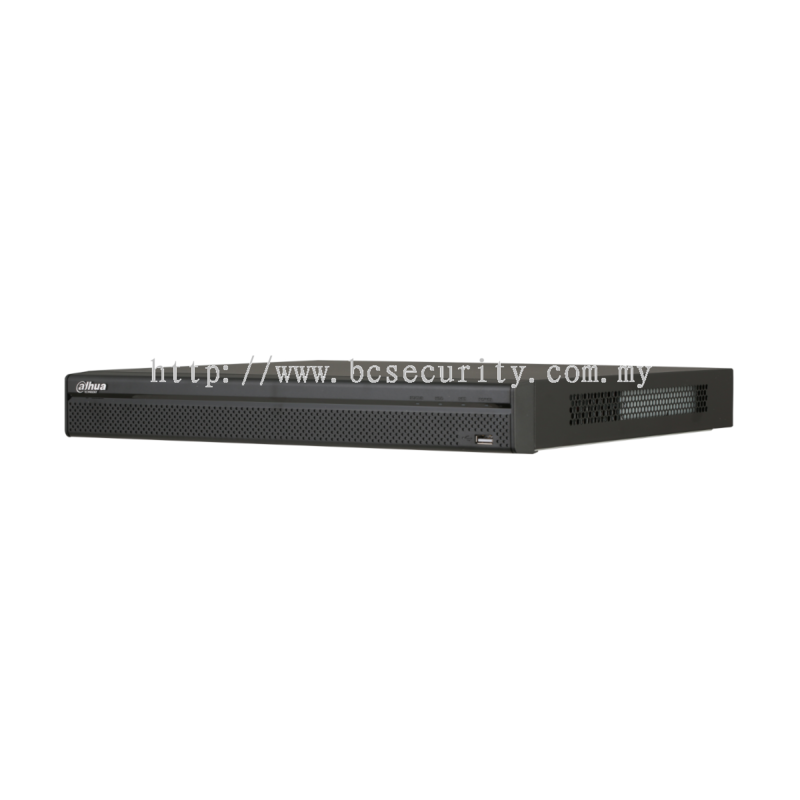 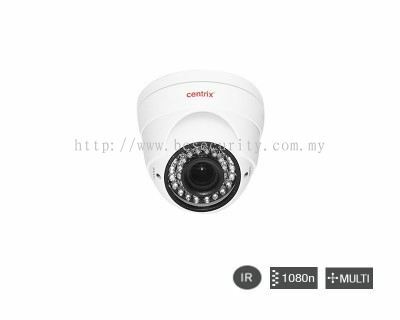 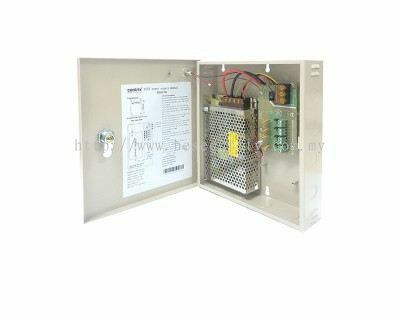 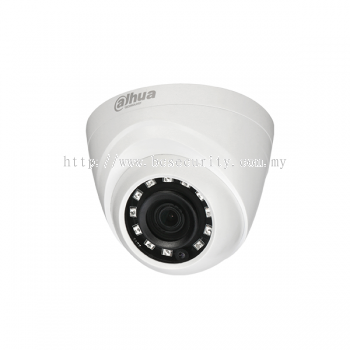 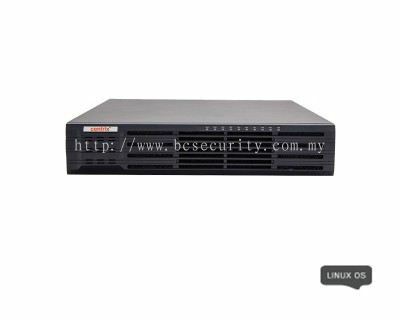 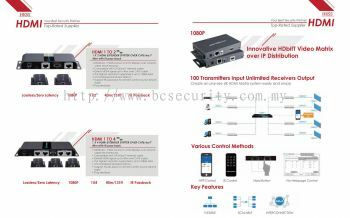 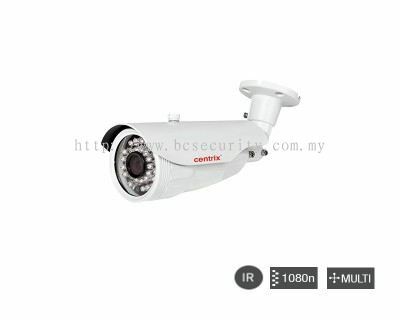 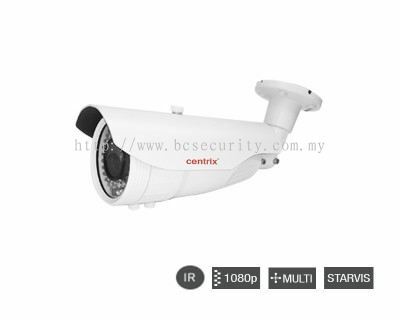 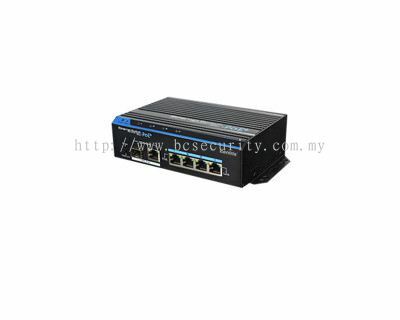 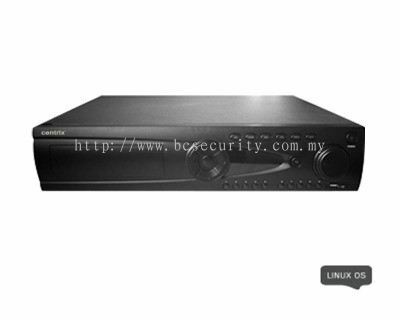 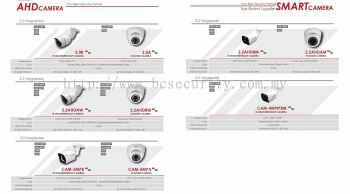 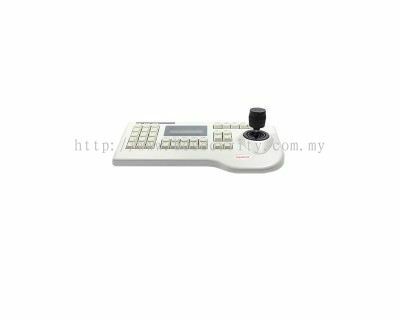 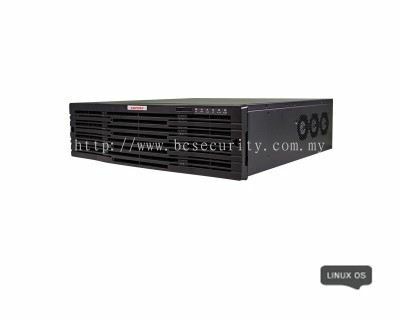 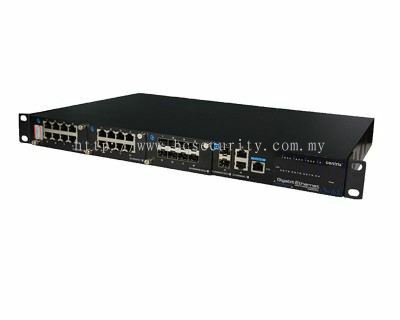 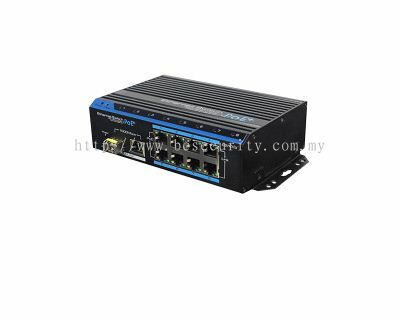 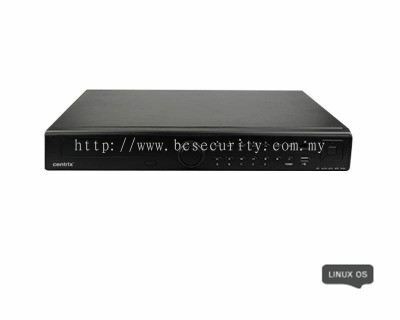 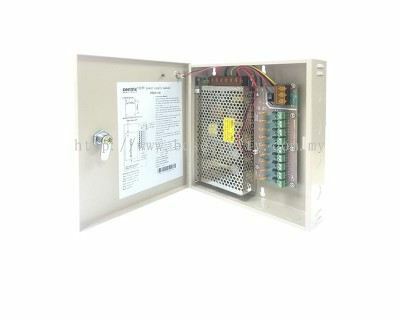 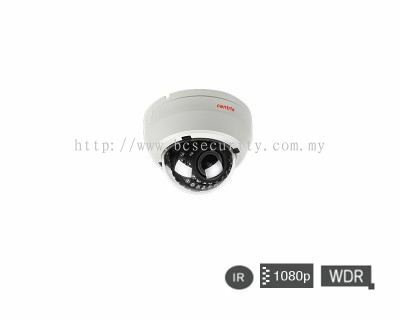 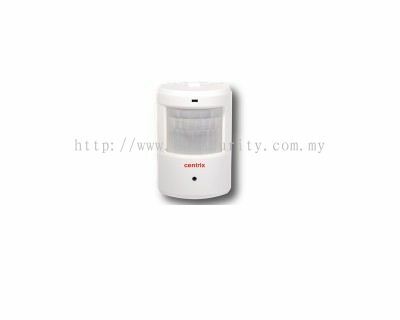 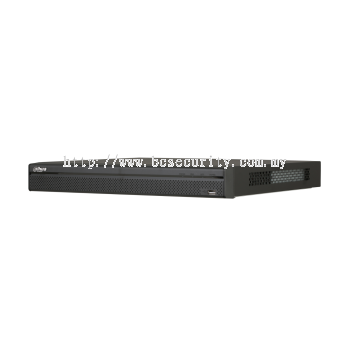 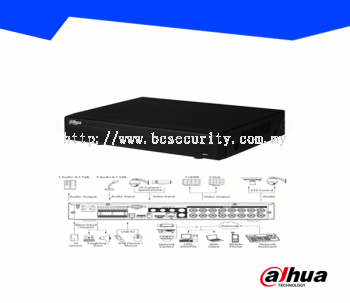 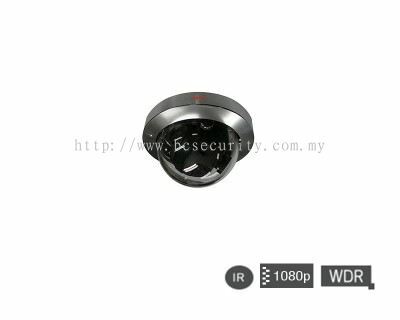 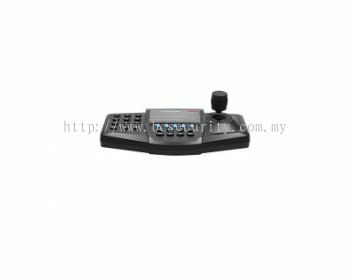 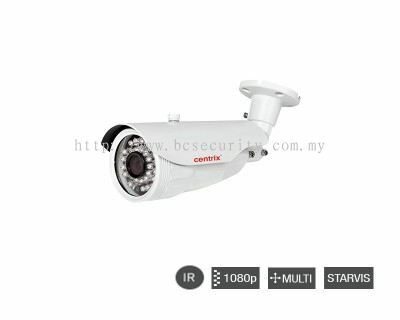 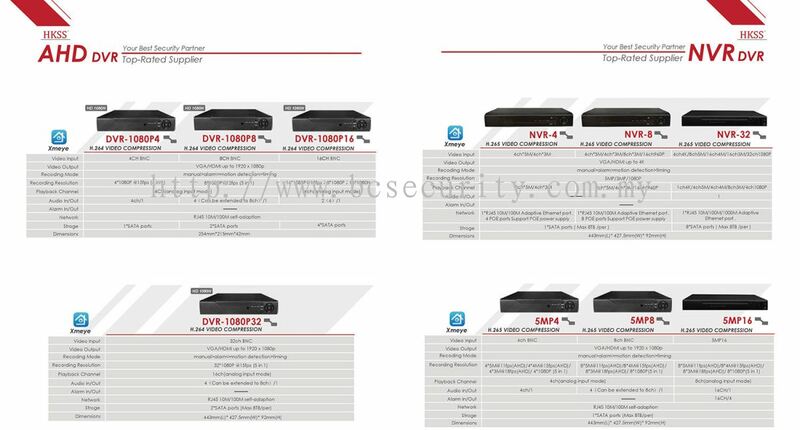 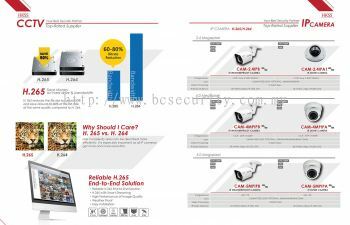 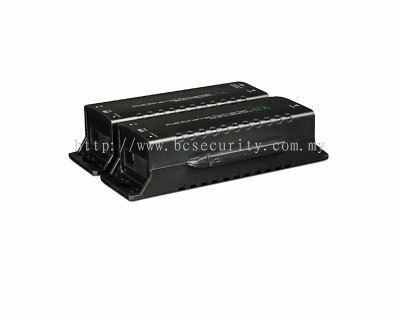 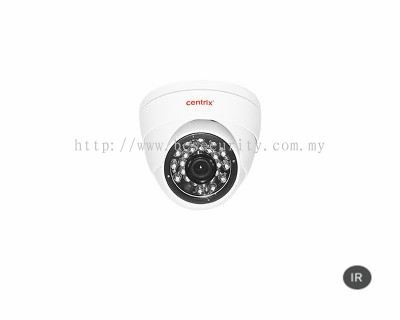 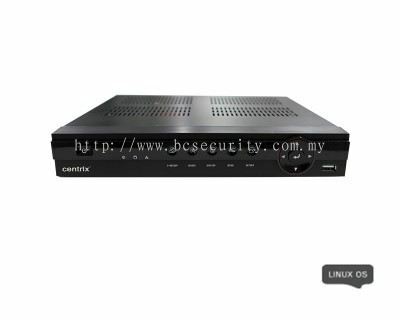 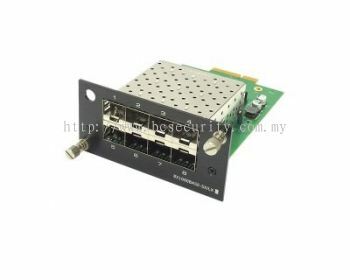 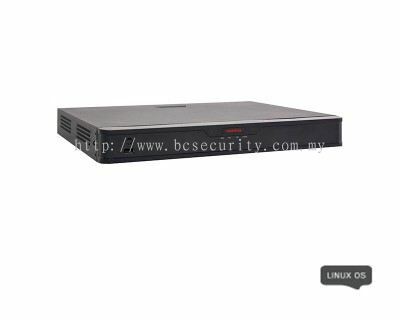 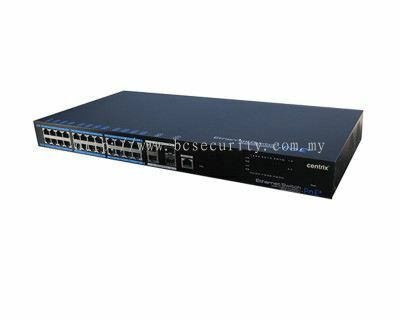 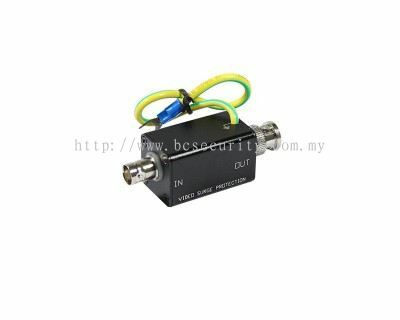 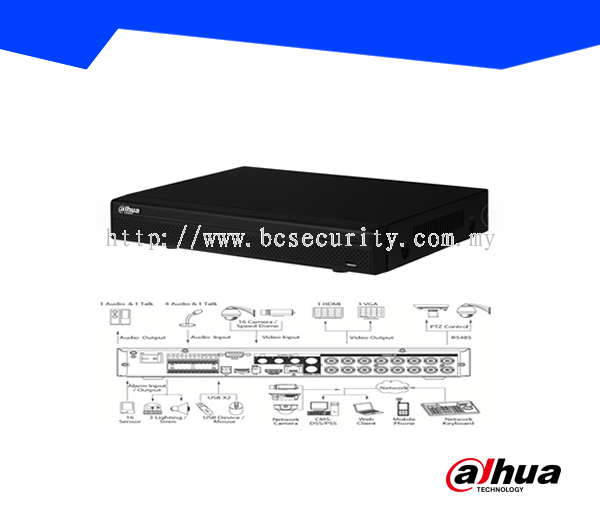 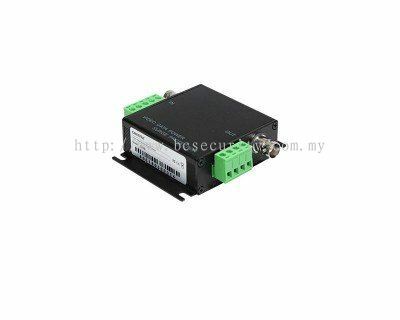 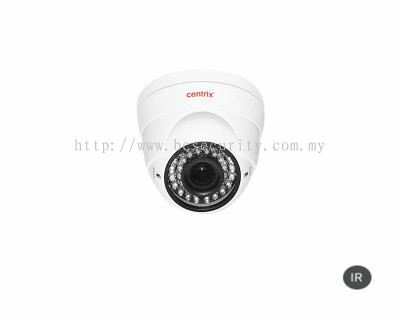 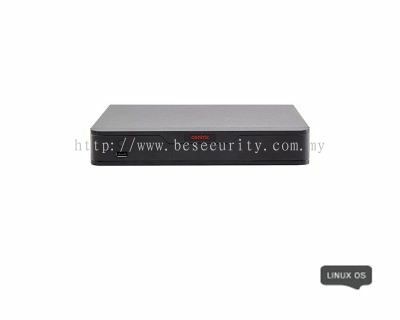 Broad Coverage Sdn Bhd - Broad Coverage Sdn Bhd is a security system supplier company. 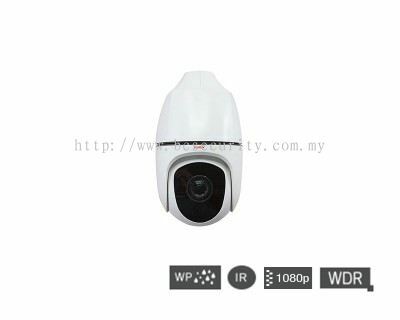 Our office is located in Taman Kempas Indah, Skudai, Johor Bahru (JB). 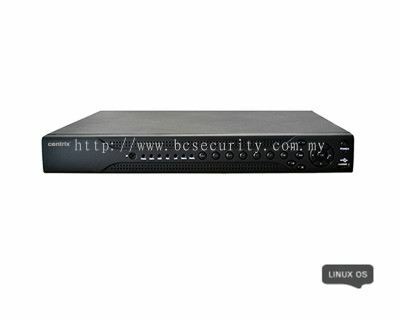 Broad Coverage Sdn Bhd (Formerly known as Leon Alarm System) was established by our founder Mr.Yeo Chai Song in October 2004. 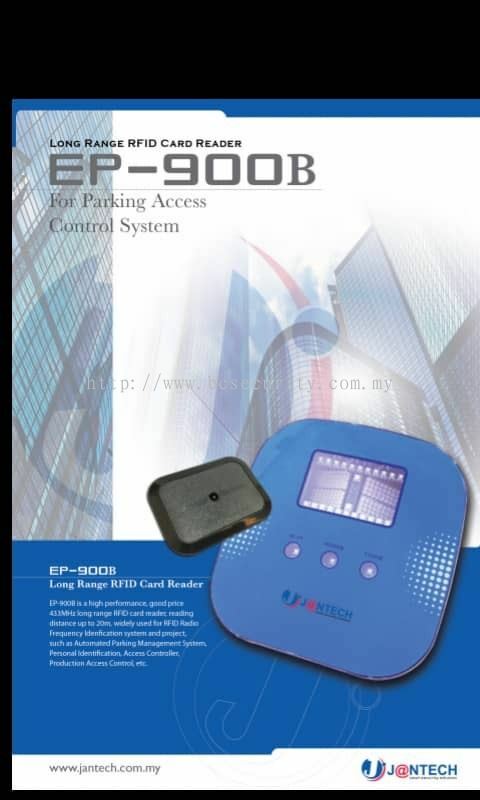 Our office is located at Taman Kempas Indah, Skudai in Johor Malaysia. 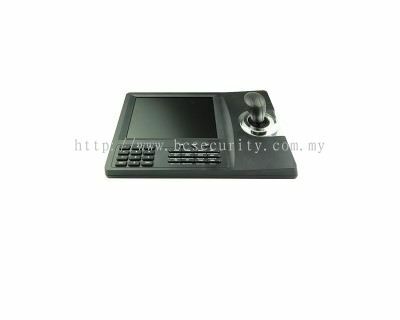 Our company has established a reputation of quality of work and plan to continue to enhance our image in the industry. 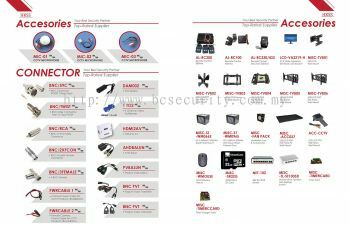 The company seeks to become a well-known and respected provider of advanced technical service and products. 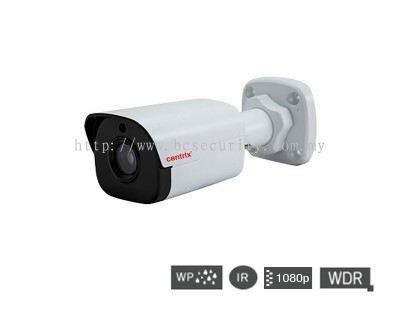 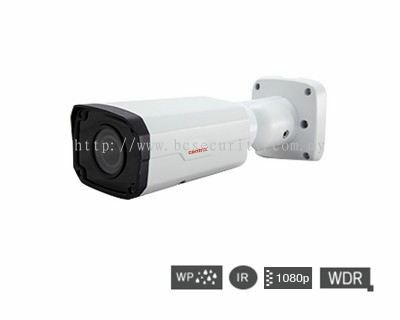 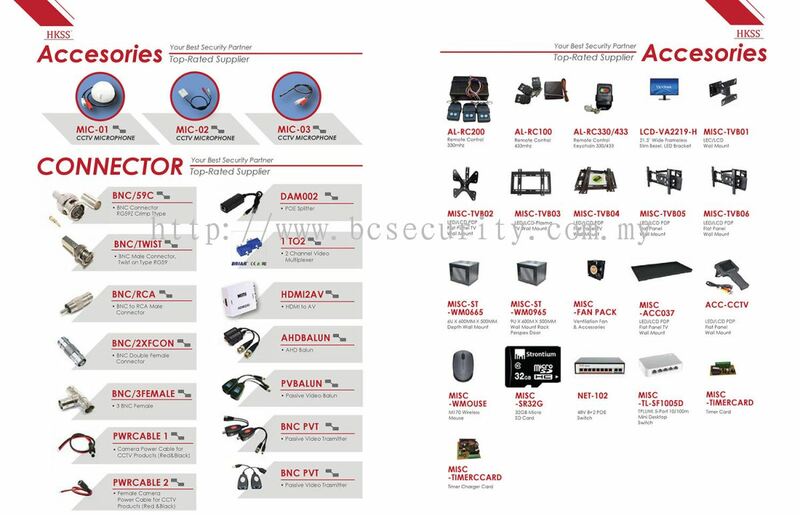 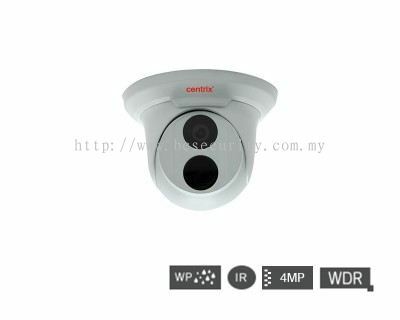 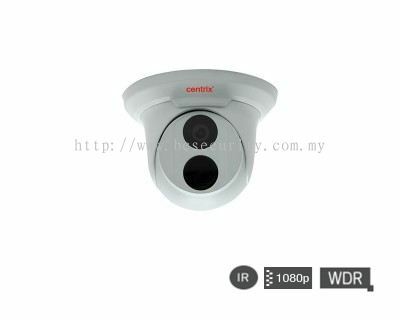 We have formed a mission in providing all kinds of security system and cabling services & we are fully committed in providing a total computerised solution and superior services as well as technological enhancement for all our range of security system products,which including: CCTV System , Access System, Alarm System , Autogate System , Video Phone , Intercom , Guard Tour , etc. 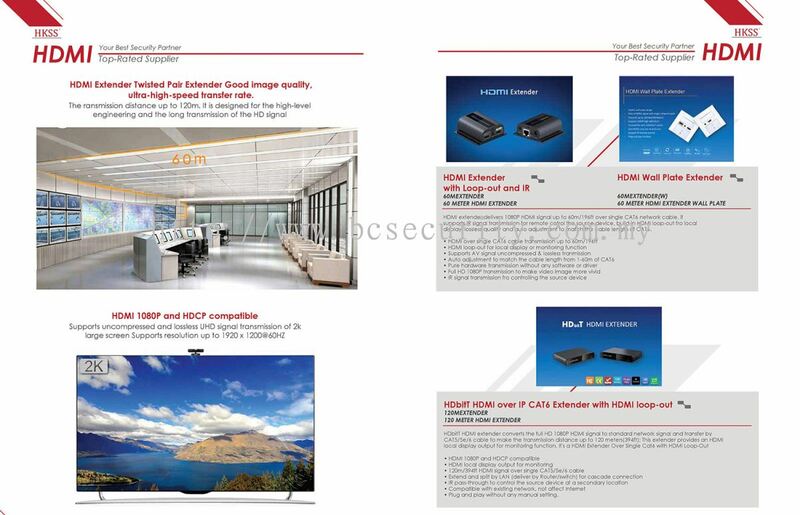 Throughout the years, Broad Coverage Sdn Bhd has been involved in various projects varying in types and sizes including residential, office, commercial and industrial buildings. 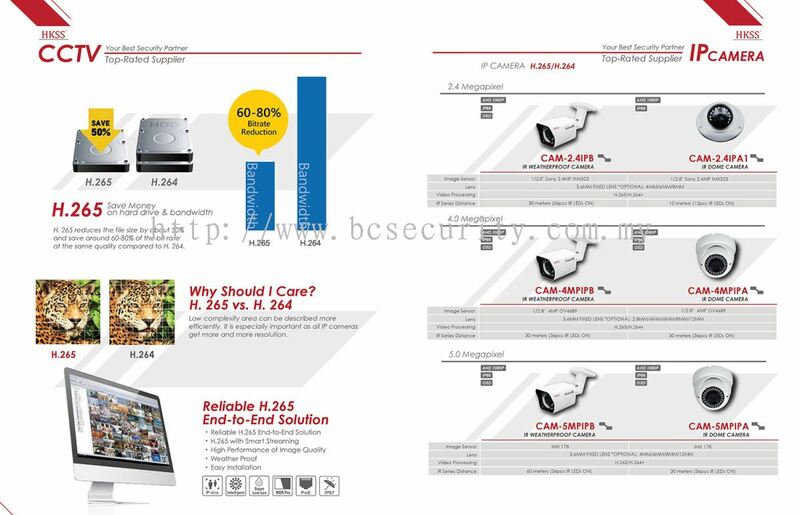 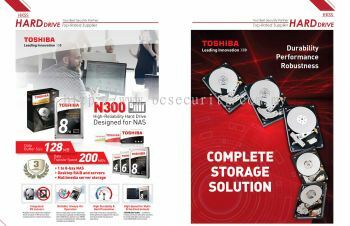 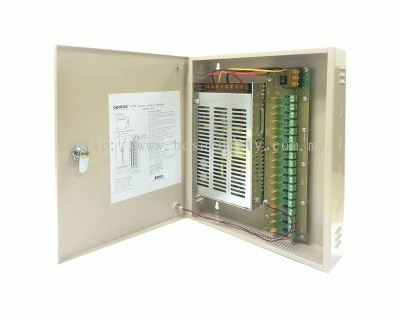 We offer “Solution at its Best” for all our customers. 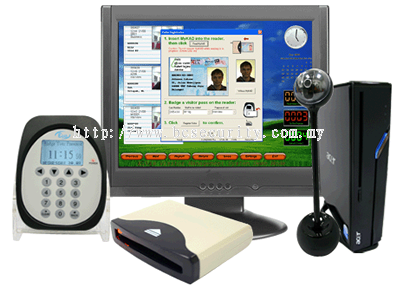 We provide technical consultancy and total security system solutions as our disciplines. 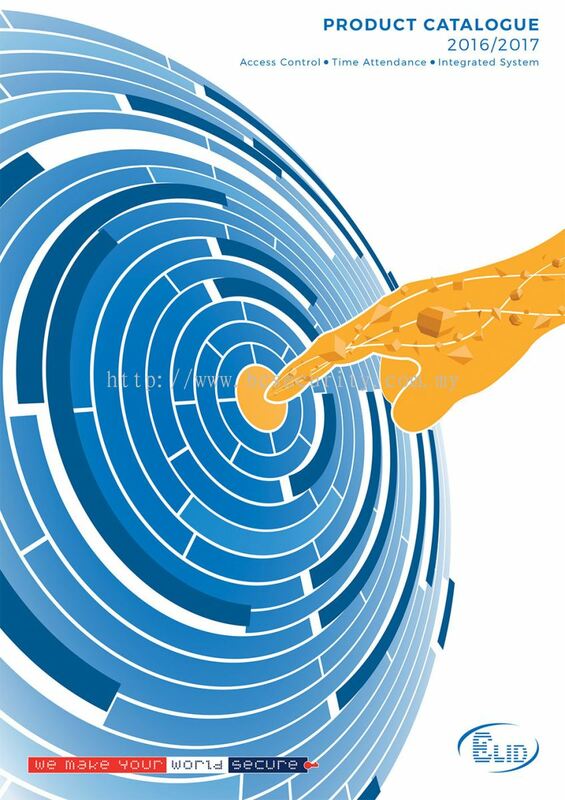 Our sales process is rooted in a comprehensive understanding of each customer’s individual needs and requirements, ensuring that you have the exact right of our product . Deliver quality products and services - We deliver quality products and services to ensure a secure environment for our clients’premises. 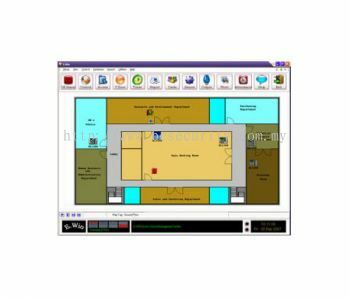 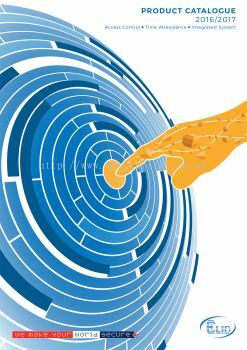 Customised solutions - We offer products and services tailor-made to clients’requirements and specifications. 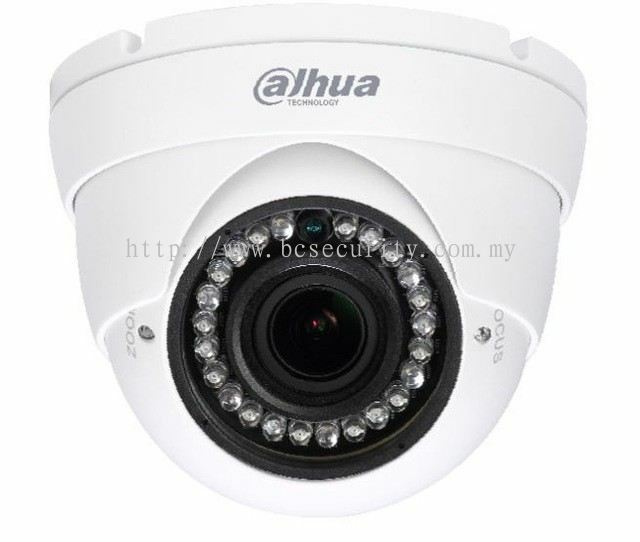 Price Promise - We guarantee the reasonable price based on customers’ budget. The Best Customer Service - We Endeavour to provide 100% customer satisfaction. 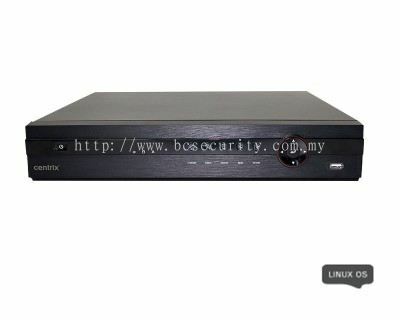 Our customers are very happy with the service they received. 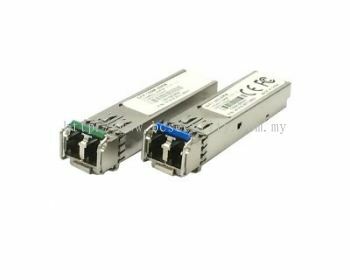 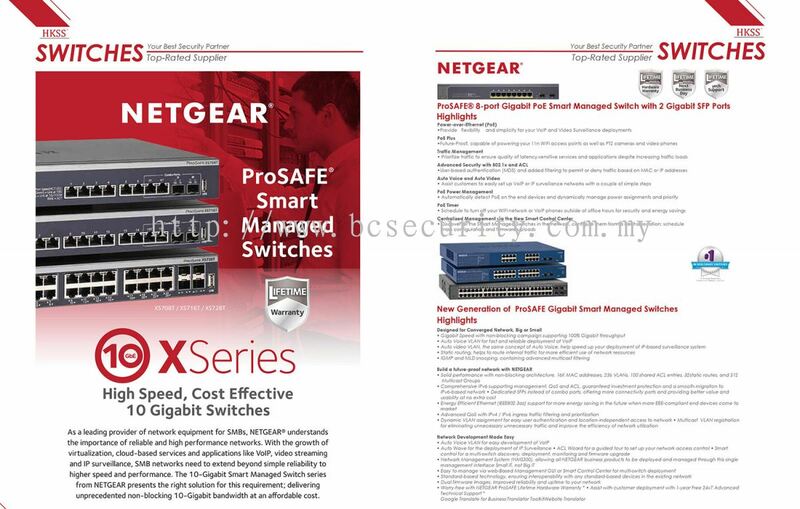 Broad Coverage Sdn Bhd Updated Company Profile — Topbar Banner.